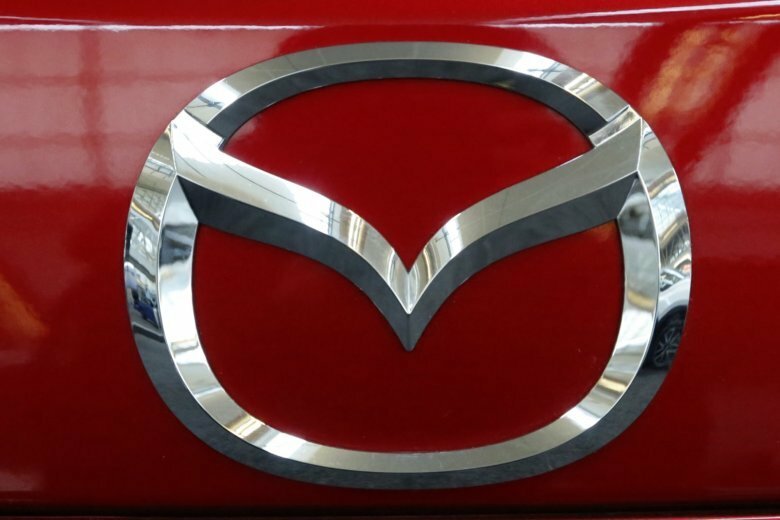 Mazda is recalling nearly 270,000 vehicles with Takata airbags that have the potential to explode. 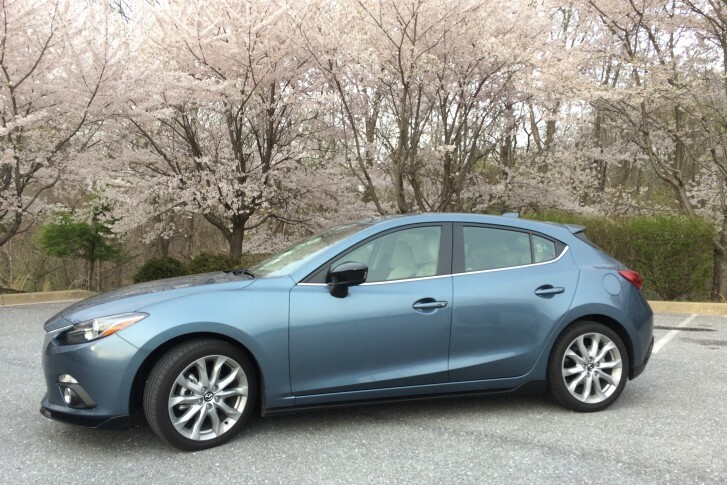 Mazda has been taking a different approach to its vehicles and creating a fun driver-come-first philosophy with its new Mazda3 sedan. 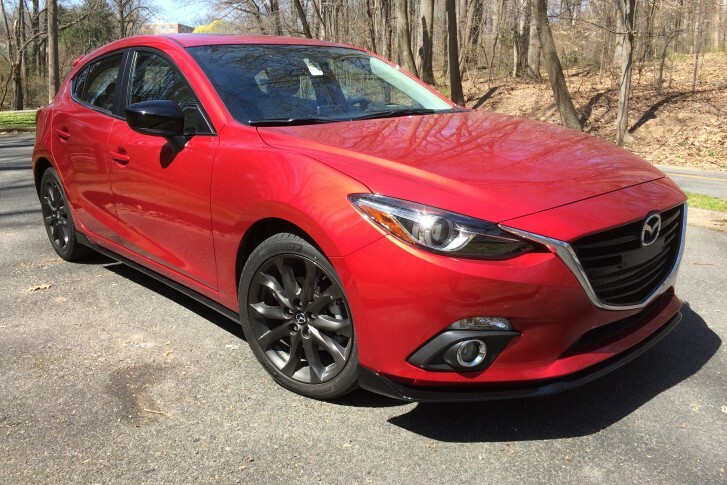 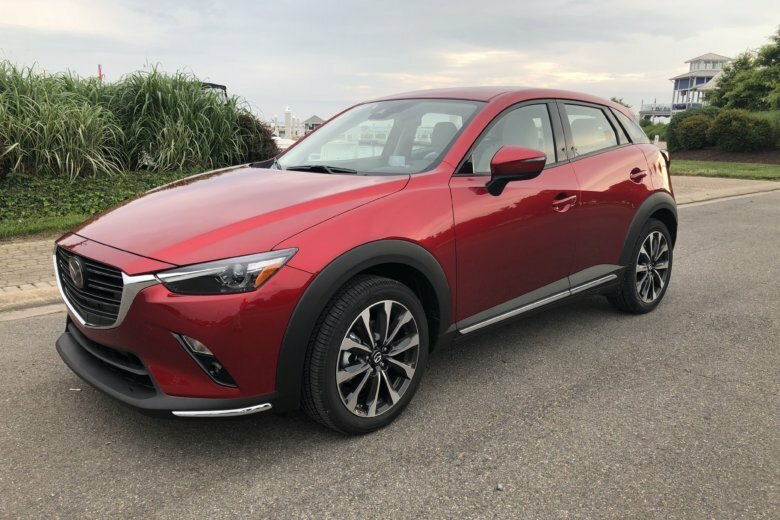 WTOP Car Guy Mike Parris says Mazda has created a fun-to-drive compact with good looks and a really nice interior. 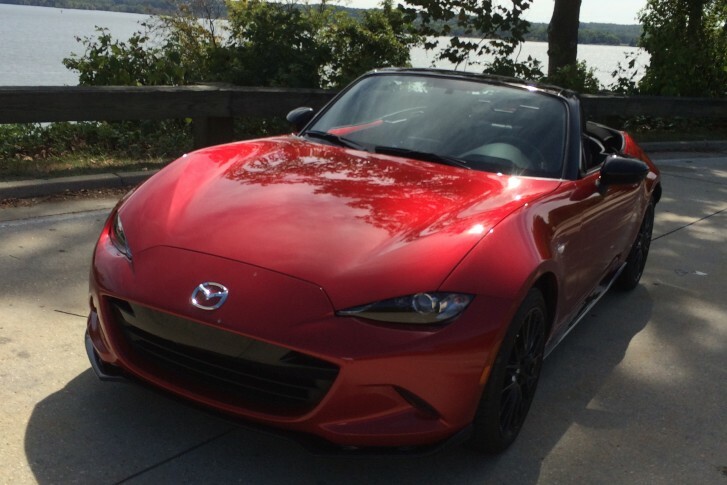 The new MX-5 Miata is a restyled and reborn roadster that is good fun and sporty to drive. 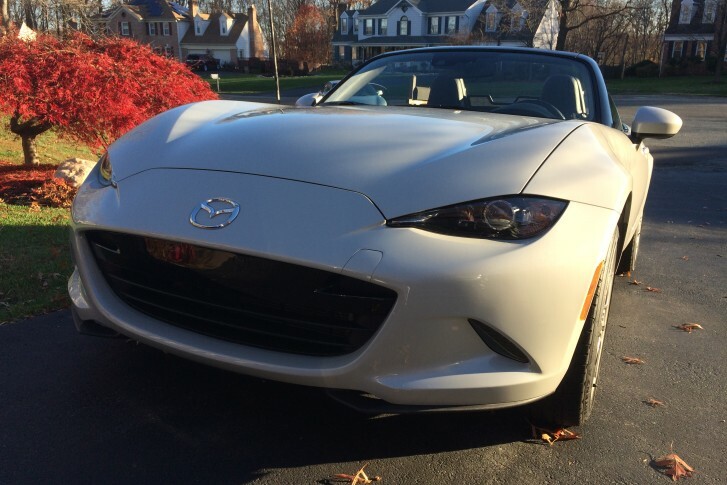 Car expert Mike Parris says the 2016 Mazda MX-5 Miata is smaller than the 2014 model, with a more modern look. 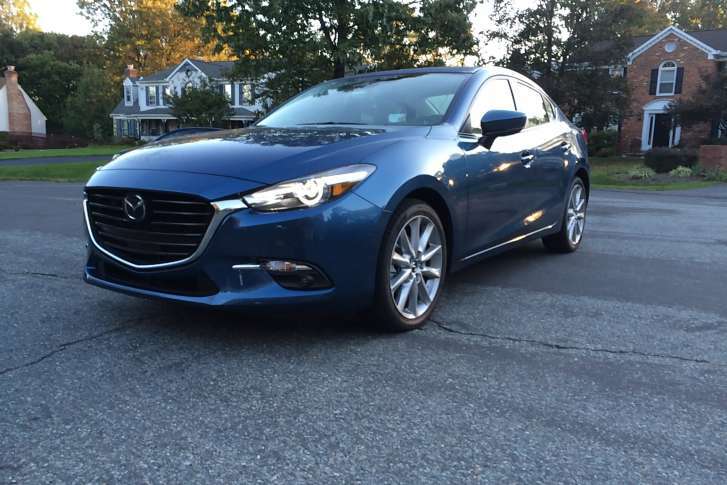 Mazda throws a manual in the 2015 Mazda3, with the bigger 2.5L engine and all is right in the compact class. 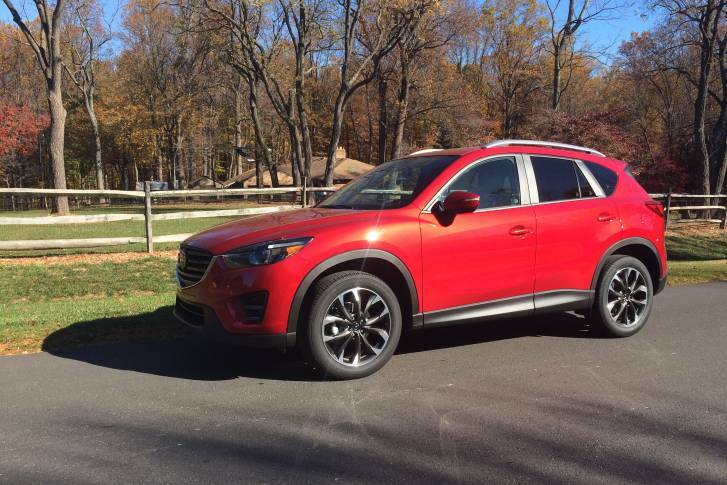 Mazda is recalling 161,400 midsize cars in the U.S. because the doors can open while they\’re being driven. 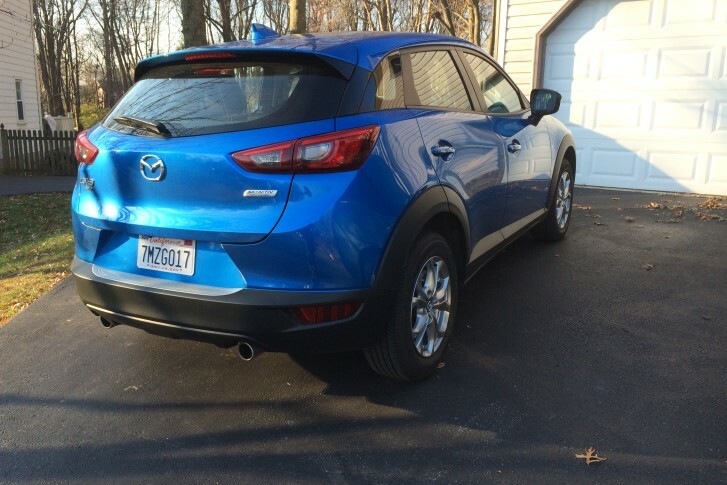 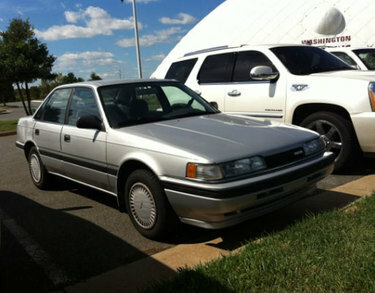 If you make fun of his car, you better be able to run fast.